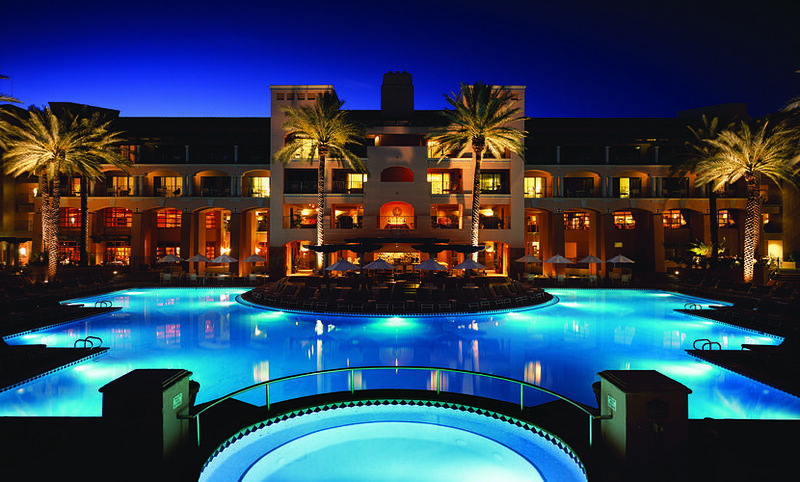 The Fairmont Scottsdale Princess is a five-star hotel resort in Arizona, USA that is surrounded by majestic mountains, light blue sky, green forests, and sun-washed stones. 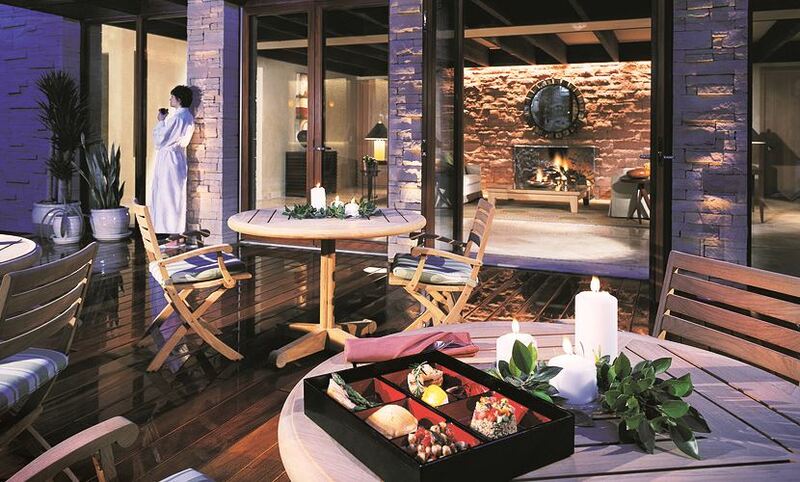 The resort boasts of its restaurants, 4 of which are award-winning, its Well & Being Spa (formerly Willow Stream Spa), and innovative wellness programs. 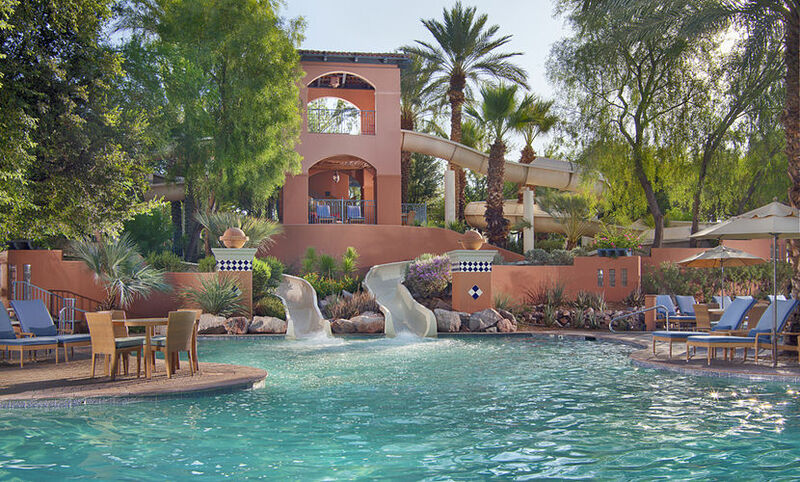 The Scottsdale Princess has two 18-hole golf courses, and all the amenities standard to all Fairmont hotels. 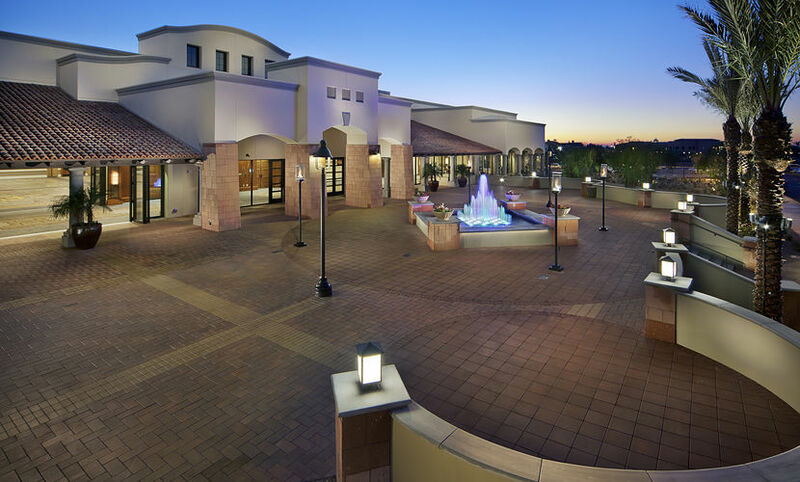 Address: 7575 East Princess Drive, Scottsdale, Arizona, USA 85255. 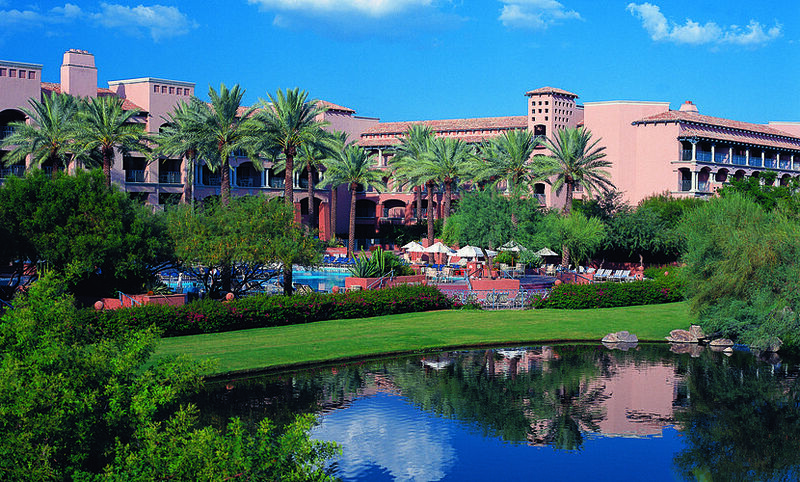 The nearest airport to Fairmont Scottsdale Princess is the Phoenix Sky Harbor International Airport. 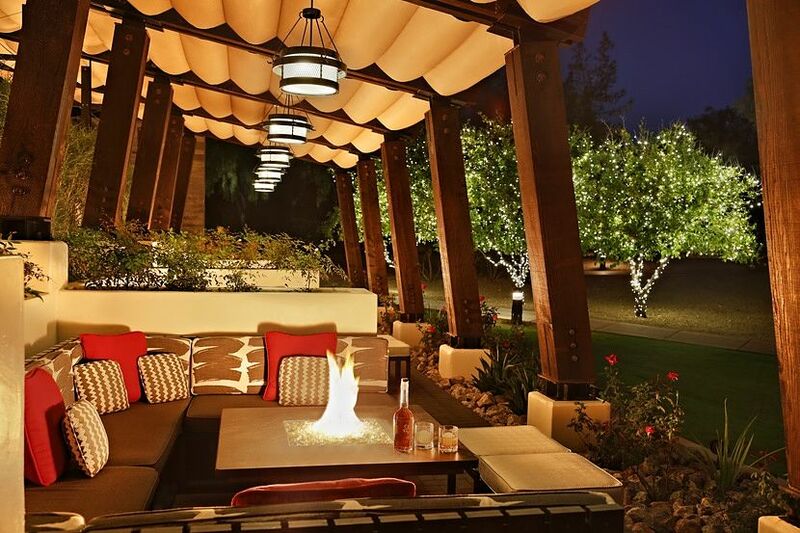 Regardless of your reason for coming to Fairmont Scottsdale Princess – business, pleasure, or simply relaxation – you will be provided with world class hospitality in its 649 guest rooms. 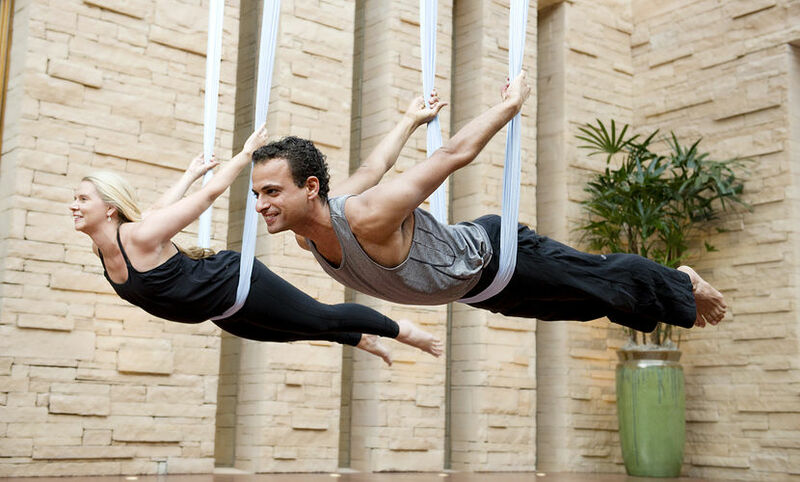 The restaurants with specialty menus, concerts, family friendly activities, and brunches at the resort all promise to give you a leisurely and unforgettable get away. 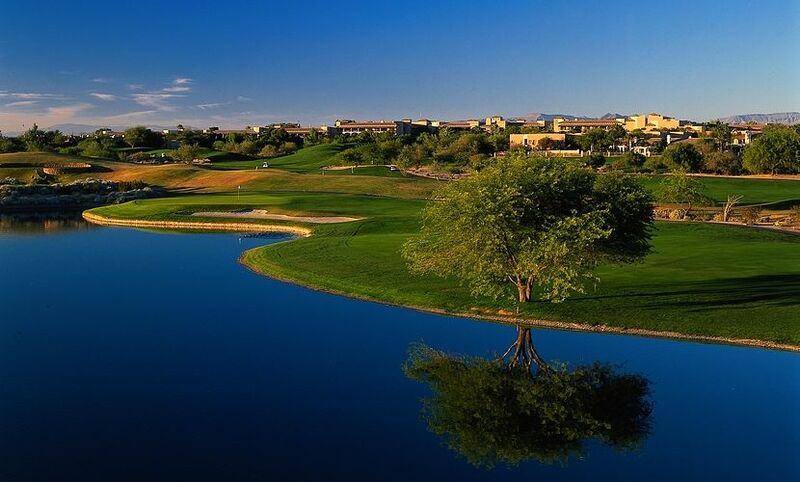 You can play golf, or unwind in the resort’s spa; there is plenty of things to do here, whatever season you come to Arizona.Choose from the various spa services and treatments that are drawn from the primary elements of nature – air, water, earth, wood and fire. 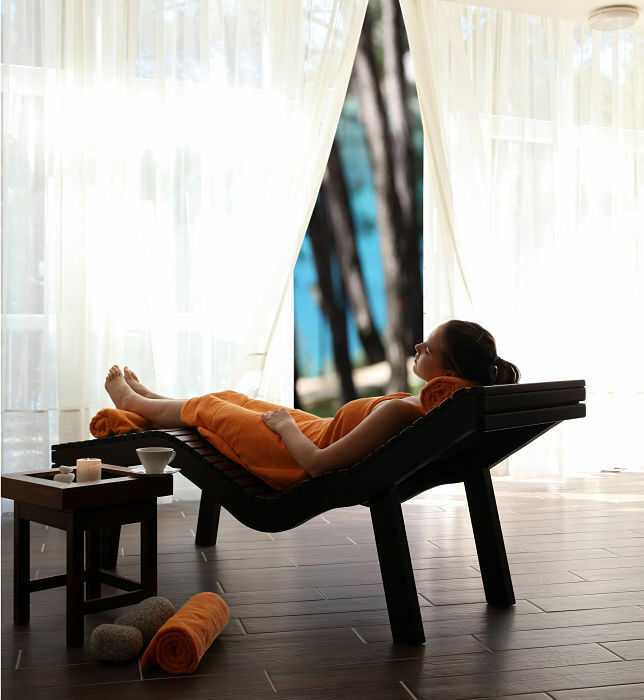 The Well & Being spa is your first step to transform your health through various massage techniques, facials and body treatments. Fairmont Rooms are 49 sq. m. in size, can fit in 1 King or 2 Double beds, and offer view of the Plaza, Courtyard or Garden views. 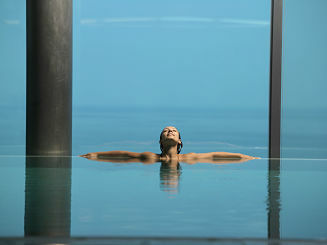 These rooms are all in the main building of the hotel and perfect to capture the breath taking sunset. The patio has a table and 2 chairs. 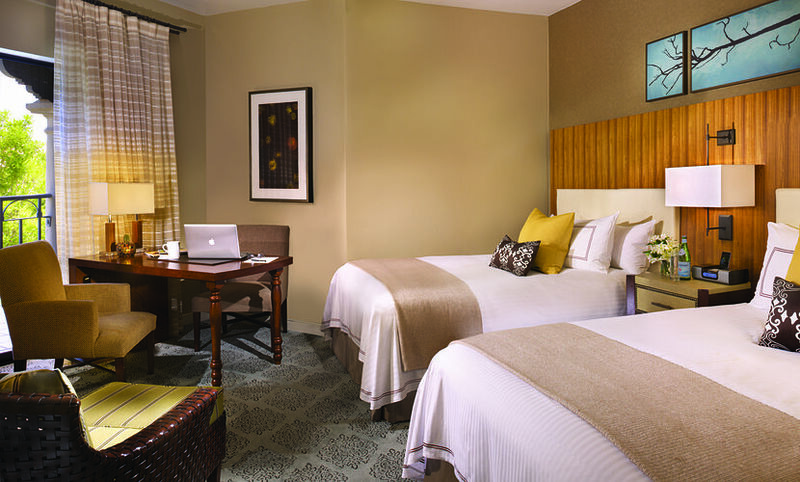 Deluxe Rooms have the same size as Fairmont Rooms, and can also fit 1 King or 2 Double beds. Located in the main building, the rooms offer partial views of the lagoon and resort ground, has bathroom with separate shower and large bath tub, and a dressing area. 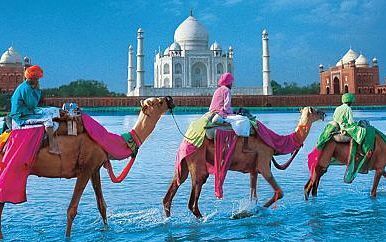 Deluxe View Rooms are also 49 sq. m. and can accommodate the same bed sizes as the Deluxe Rooms. 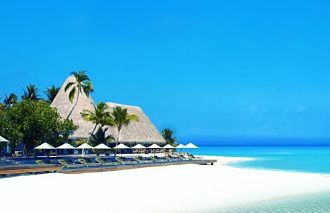 Unobstructed views of the lagoon and resort grounds are offered; and also include a bathroom with dressing area, large bath tub, and separate shower. The patio is furnished with a table and 2 chairs. Casita Signature Rooms are 65 sq. m. in size, can fit in 1 King or 2 Double beds. These rooms have an open concept that combines the sitting area and the bedroom. The casitas offer Golf Course and Resort Ground views. Casita Suites are measured at 79 sq. m. and can accommodate 1 King or 2 Double beds. The sitting area has a gas fireplace, a sofa bed, and a round table that sits 4 people. Separate bedroom with walk in shower, and wireless internet are some of additional amenities. These suites provide limited Garden View. 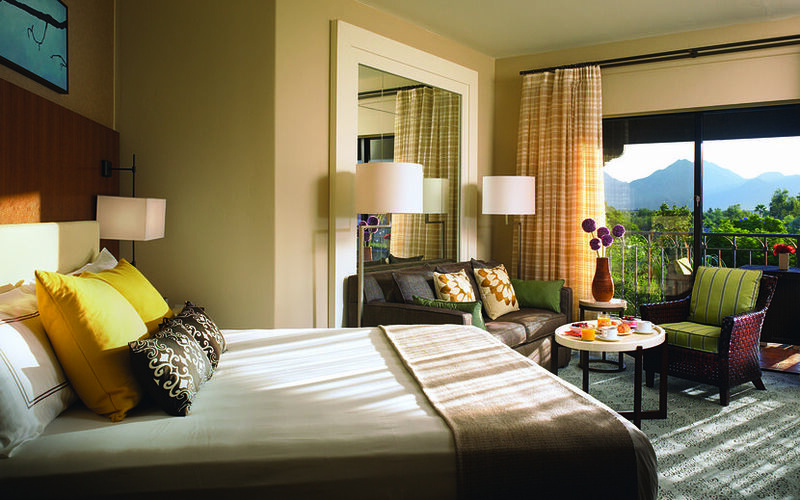 Center Master Suites range in size from 195 – 244 sq. m. good for 1 King or 2 Double beds, and ideal for families or those visiting on business. There are flat screen TV, large bathrooms in the bedroom and parlor areas. The dining/conference area in the main parlor has a table that sits 6, 2 chairs, and a sofa. The suites also has a wet bar. Presidential Suites (293 sq. m.) and Master Suites (107 sq. m.) differ only in size, but have the same amenities such as TVs, bathrooms, dining/conference areas, wet bar, refrigerator, and microwave. Garden and Lagoon views are provided. La Hacienda by Richard Sandoval serves Mexican cuisine that feature lighter ingredients. Bourbon Steak offers contemporary American flare. 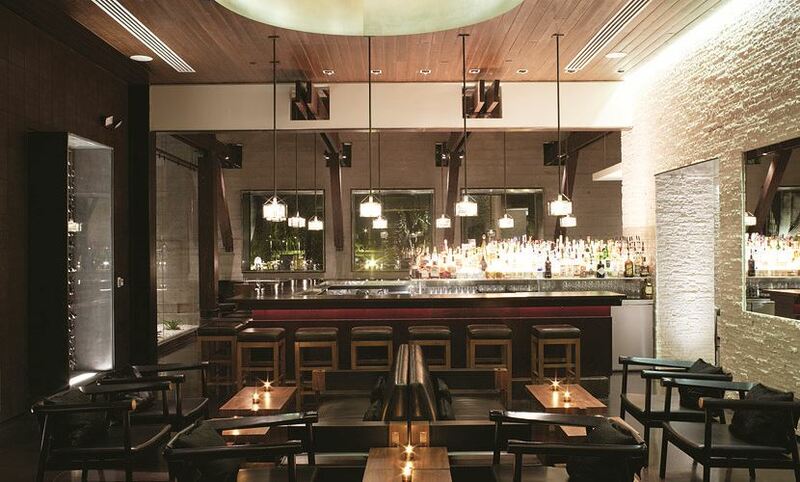 Toro Latin Restaurant and Rum Bar is the latest concept of chef Richard Sandoval. As the title suggests, it served Latin cuisine. Ironwood American Kitchen is the resort’s main dining room, and serves both lunch and breakfast. The Plaza Bar an outdoor/indoor lounge offering signature craft cocktails. 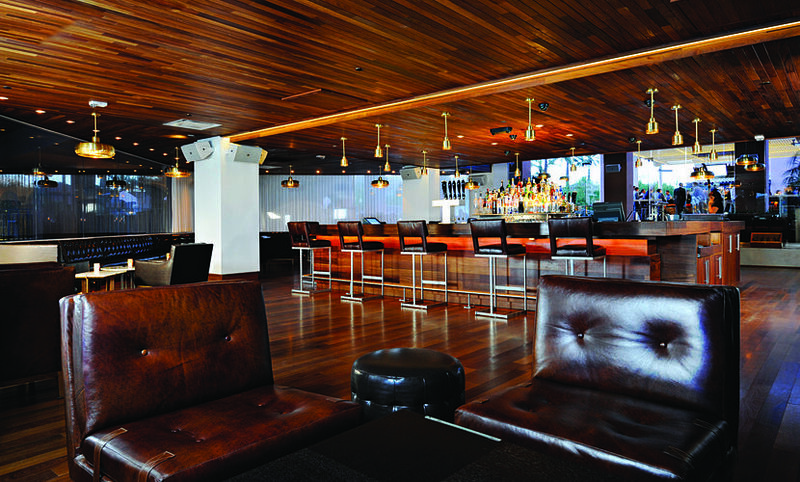 Poolside are full service bars offering cocktails and entrees. 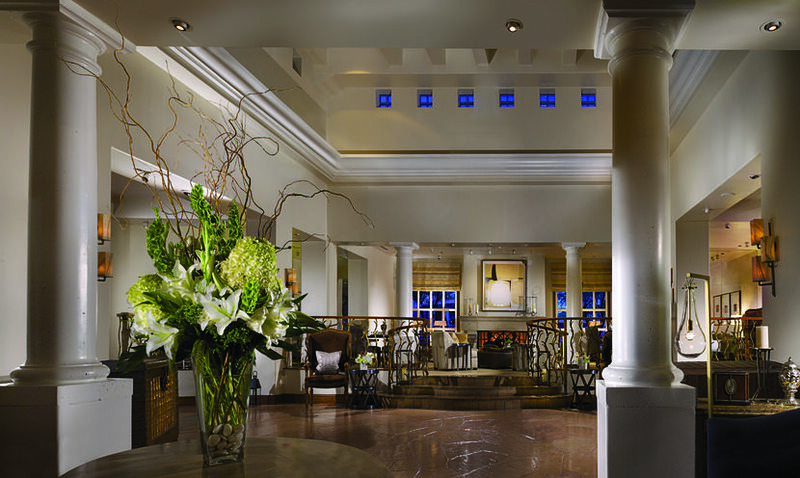 Well & Being at Willow Stream Spa restaurant featuring a daily menu of heart-healthy, sustainable, and delicious cuisine. 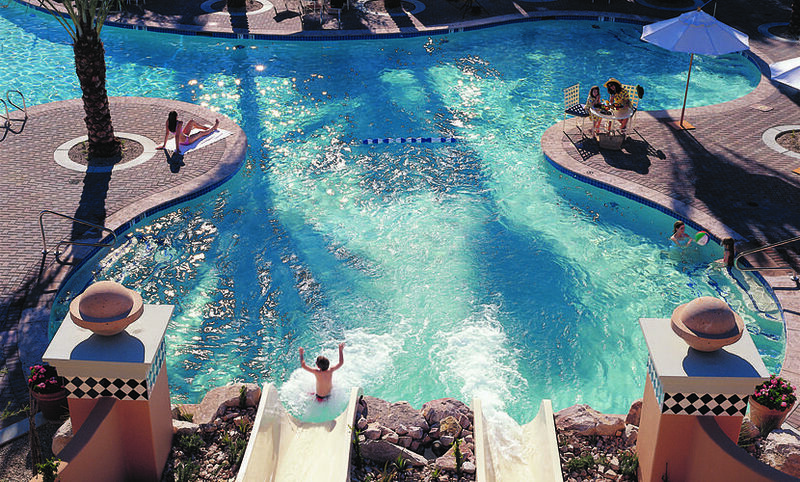 Sonoran Splash Bar & Grill is adjacent to the splash pool. Kid-friendly menu. Open from late-morning to early-afternoon (weather permitting).